Found 1 holiday rentals in West Country. 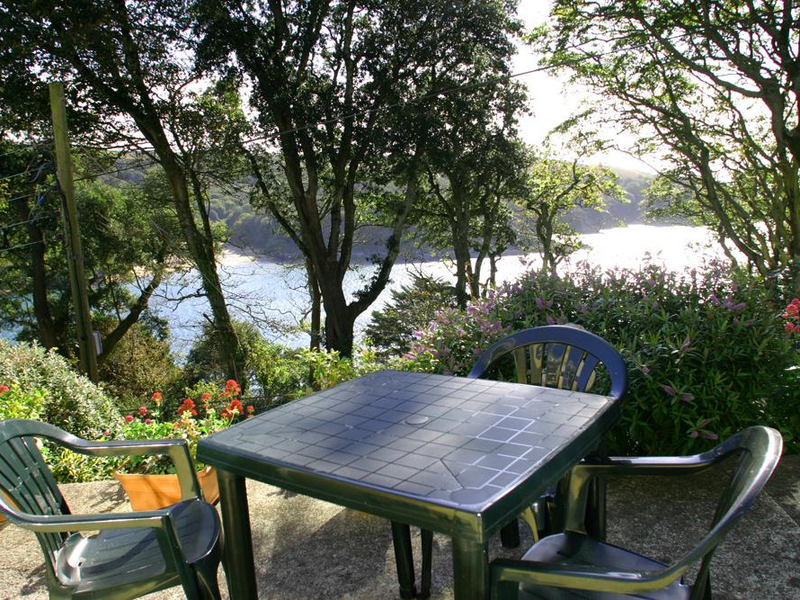 "Ground floor studio apartment within a former Victorian villa in Salcombe, sleeping three in one studio bedroom." We found 1 holiday rentals in West Country.